SALE: Save 10% when you order 1-4 units and 20% when you order 5+ units. Valid through 04/29/2019. 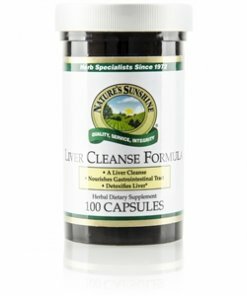 Nature’s Sunshine Liver Cleanse Formula provides essential support for the liver. The liver is a powerhouse that helps maintain the health of the body. It controls the metabolism of nutrients and secretion of bile to emulsify fat among other key function. Because the liver performs so many essential functions, it can become easily stressed. 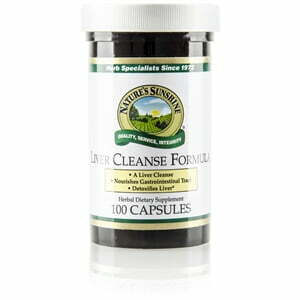 The herbs in the Liver Cleanse Formula work together to nourish, cleanse, and detoxify this key organ.